Arrive, unpack, relax! The whole team working together with the owner Nicola Christian Müller loves to enthuse their guests, beginning in the morning with an enormous breakfast buffet and continuing throughout the whole day. Kind staff will welcome you at the reception and in the wellness area, catering to your every need. 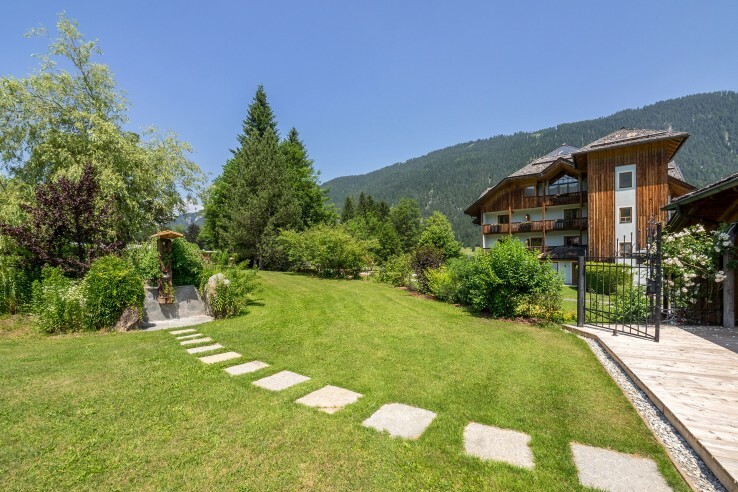 A wonderful location overseeing Lake Weissensee in Carinthia – with a private bathing area right next to the lake. 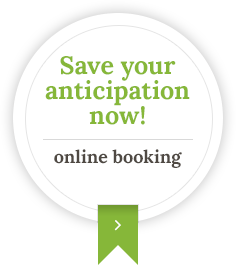 Comfortable single and double rooms as well as spacious suites. All double rooms have their own balconies. Gourmet half board with an extensive breakfast buffet and four-course dinners served by our attentive staff. Every Wednesday evening a gourmet buffet with delicious dishes, made with local ingredients. On-site wellness area "Oase Talas" with saunas, relaxing showers and a panoramic patio. Various winter activities, such as ice skating, sledding, cross country skiing and snowshoe hiking. You can ski right to the hotel doorstep – thanks to the hotel's ideal location next to the Weissensee chairlift. Numerous summer activities: cycling, mountain biking, walking around the lake, swimming and fishing. "The best things come in small packages" – this could be the motto of the Das Leonhard hotel on Lake Weissensee. With only 15 rooms, this charming hotel is one of Carinthia's little secrets. 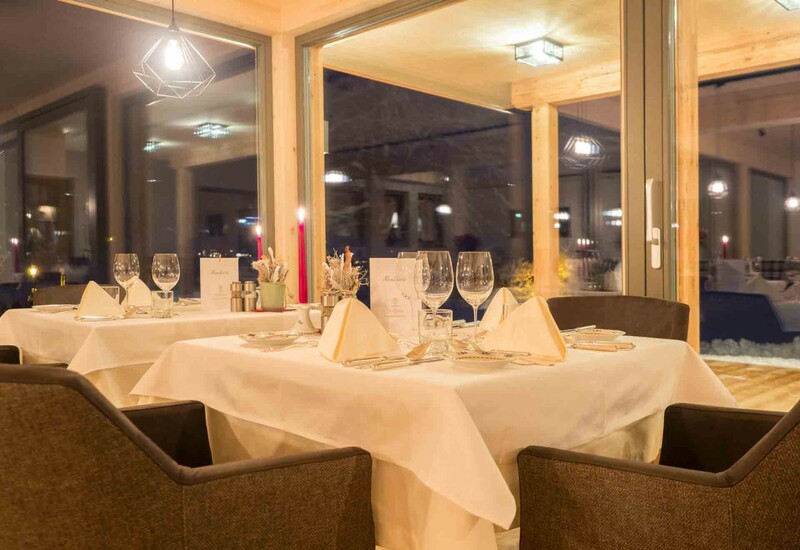 Away from the hustle and bustle: the Das Leonhard hotel is situated in the southern part of the village of Techendorf on the peaceful side of the lake. It doesn't matter whether you visit us in winter or in summer, the Das Leonhard hotel always offers a perfect combination of relaxation and activities. When the temperatures drop bellow zero, Lake Weissensee turns into the largest natural ice skating surface in Europe creating a perfect opportunity to try out different activities, such as Bavarian curling or ice skating. 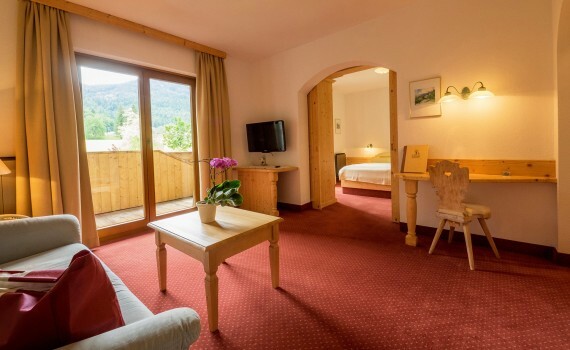 The hotel is situated right next to the Weissensee chairlift, and it is the only hotel in the region where you can ski straight to its door step. 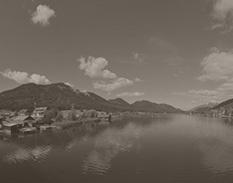 Nevertheless, Lake Weissensee is just as breathtaking in summer. You can admire its beauty while hiking or cycling around the lake. 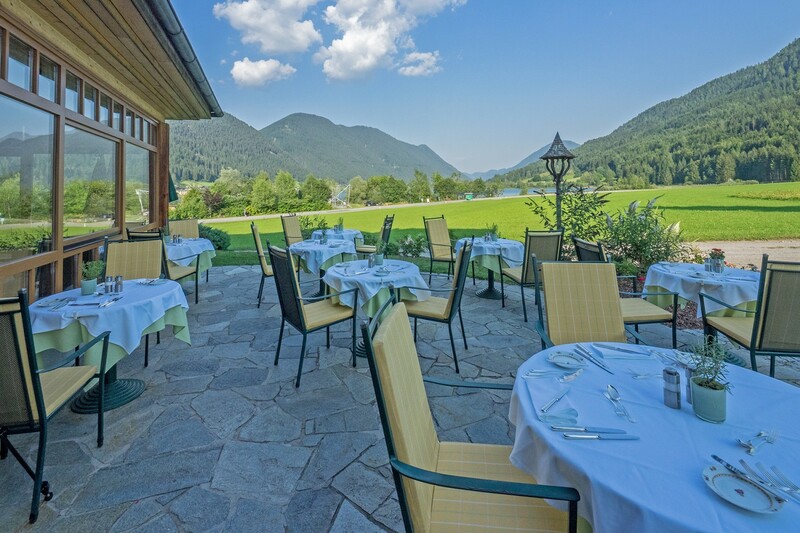 Come and see for yourself – experience the Das Leonhard hotel on Lake Weissensee. Send us your non-binding enquiry today.